146 page paperback book This book contains the foundational revelation to everything Andrew teaches. It's a must-read for every believer. Have you ever asked yourself what changed when you were "born again"? You look in the mirror and see the same reflection - your body hasn't changed. You find yourself acting the same and yielding to those same old temptations - that didn't seem to change either. So you wonder, Has anything really changed? 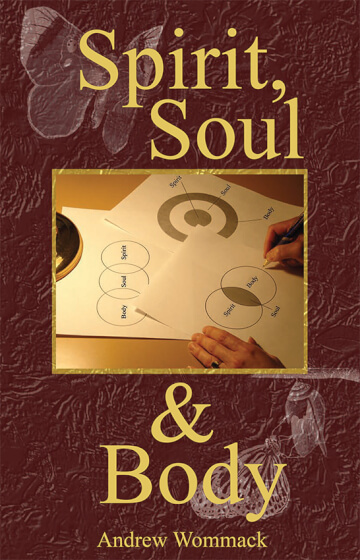 Spirit, Soul & Body will help you to eliminate those and other doubt-filled questions that destroy your faith. If you have trouble receiving from God, this is a must-read!